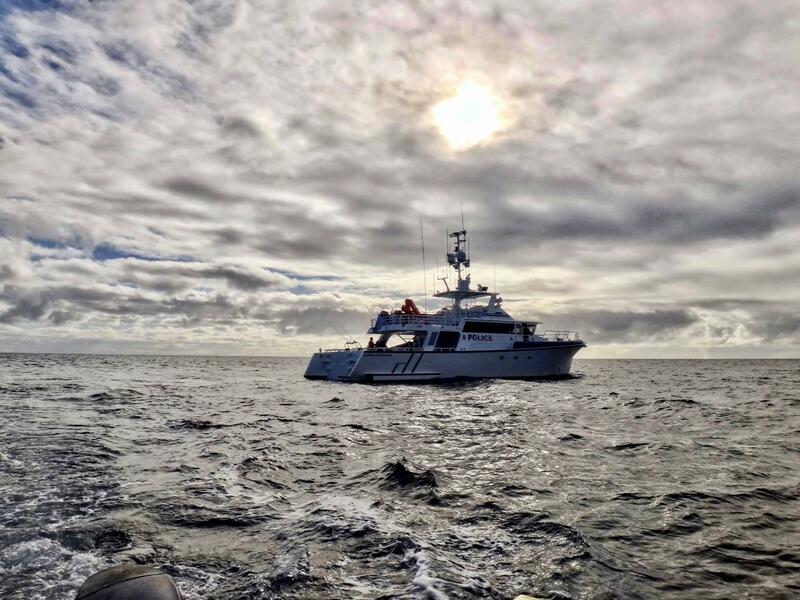 Fine Entry Marine are available to complete custom builds of Government vessels with clients benefiting through a sustainable, proven provider to Government. Our Company has met the unique needs of organisations such as the Department of Police and Emergency Management (Tasmanian Government) and the Fremantle Port Authority (Western Australian Government). Fine Entry Marine are ‘Committed to Excellence’ and continuously look for cost saving solutions and optioneering during design and construction. 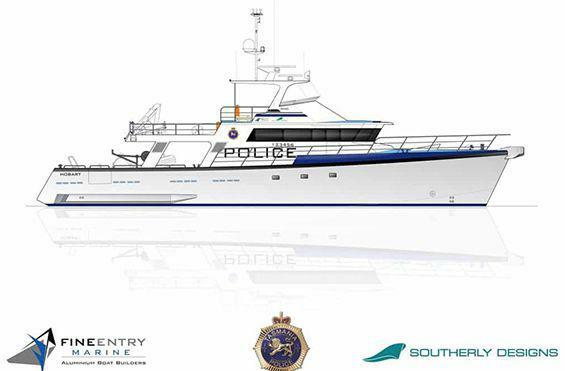 We submit compliant Tenders and we work alongside either the Clients choice of designer or through Fine Entry Marine’s chosen reputable designers, Southerly Designs and Global Marine Design both from Western Australia and with extensive portfolios in proven commercial vessel designs.